Wholesale distribution companies have so many moving parts to juggle. Day-to-day operations can be time-consuming, keeping the company from reaching its true business potential and hindering growth. We’ve talked to so many wholesale distribution companies with the same story. 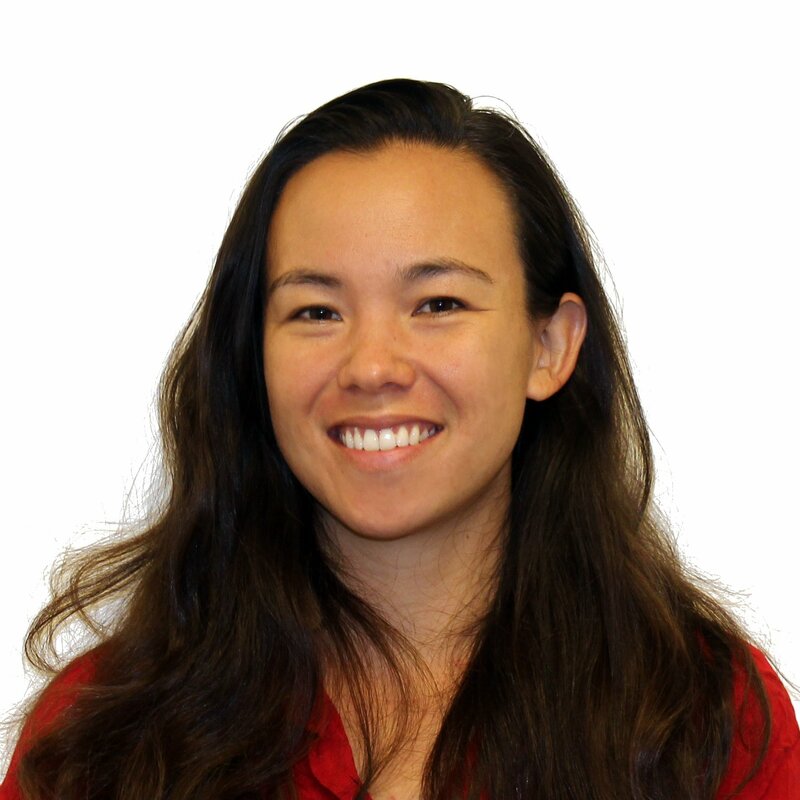 They start out with a basic accounting system, like Quickbooks or Xero, and/or run their entire company off spreadsheets, manual data entry, and manual process. And that works - for a time. As they grow, these wholesale distributors decide that it’s time for a new system for order management to handle a higher volume of orders. And though the order management system and the basic accounting system do not talk to each other, at least ordering is made a little easier by this new system. But then its something else… inventory management? Reporting? The list goes on and on. And companies end up with a hodge podge of different systems stringed together loosely by manual labor and the blood, sweat and tears of their poor employees. Stay tuned for part 2 of our blog series, where we cover how you can overcome these frustrations by housing all your company data in a single, integrated system in the cloud. 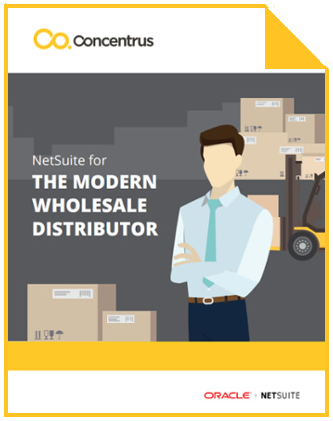 Or, you can check out our ebook, NetSuite for the Modern Wholesale Distributor to learn how you can overcome common business problems, free up employee time, and get a 360 degree view of your business.